Dear visitor, My name is Mikhail Iakovlev. I am a violist - formerly the principal viola of Academic Symphony Orchestra of the Moscow Philharmonic, the principal viola of Bergen Philharmonic Orchestra, founder and the leader of Bergen Philharmonic Viola Ensemble. 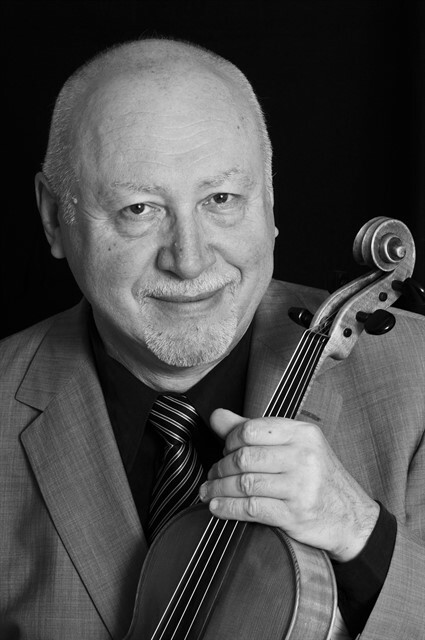 During my music career, in addition to performing, I have made several transcriptions and arrangements of many music works for various instruments and ensembles (string trio, string quartet, viola ensemble, voice with various instruments, organ). Some of these transcriptions are now available here at MusicaNeo. This is the personal page of Mikhail Iakovlev. MusicaNeo does not monitor its content. any possible infringement.